A skill test or instructor recommendation is required for registration into Intermediate Gymnastics. Please discuss with your child’s instructor the appropriate time to move to the next level or contact the gymnastics coordinator to schedule a skill test. Intermediate Gymnastics is geared toward children who have mastered the basics of gymnastics and want to begin to learn more difficult skills. Participants will practice 2-3 Olympic events each week. Classes will include skill training as well as some strength and conditioning. 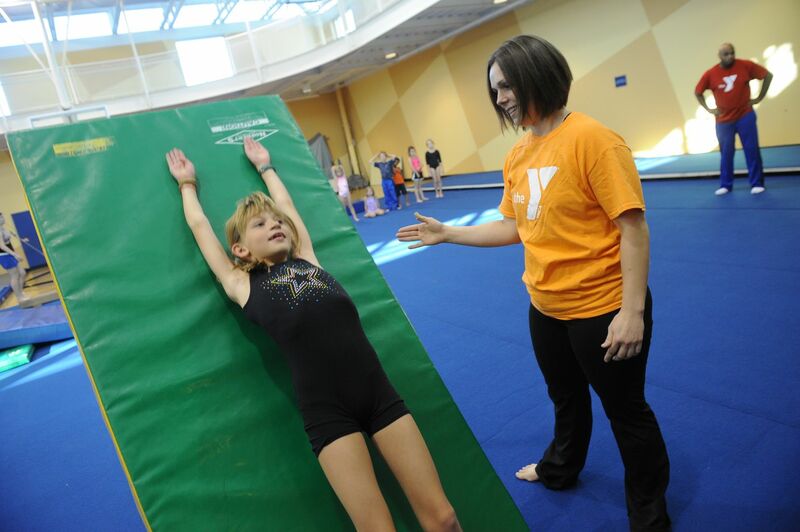 Participants can expect to learn skills associated with USAG Level 2.